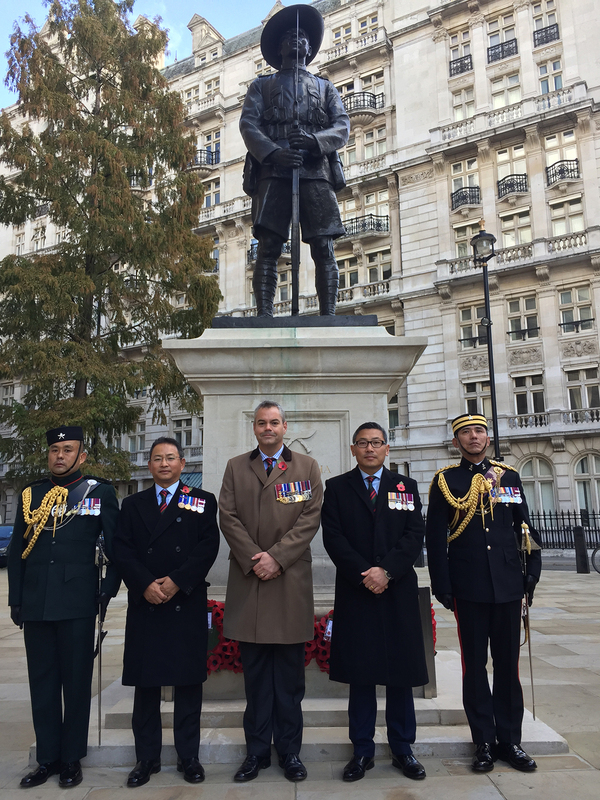 Gurkha Staff & Personnel Support Regimental Association (GSPS RA) was officially launched in Thursday 8th November 2018, being a constituent part of the wider Gurkha Brigade Association (GBA). On this significant date, the GSPSRA committee members were welcomed at the Annual GBA General meeting, were formally introduced as representatives of the newly formed GSPSRA. Camaraderie. To foster a strong sense of camaraderie and élan amongst the past and present members of the GSPS and RGR/Regimental Clerks. Reputation. 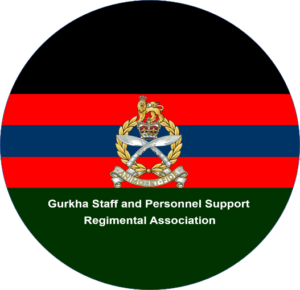 To preserve, protect and enhance the reputation of the Regiment, by maintaining the highest level of conduct of its members and that of Gurkha in general. Welfare and Benevolence. 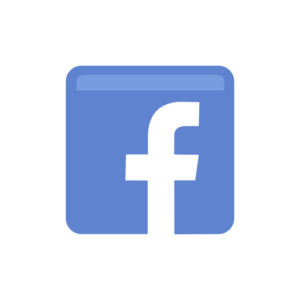 To act as a line of communication between Members in need and the military and other charities providing welfare support and benevolence to ex-servicemen. Antecedent Regiments. Maintain the legacy of the antecedent Regimental Clerks through close cooperation with all the Regimental Associations. All regular, retired and Full Time Reserve Service (FTRS) officers and soldiers who are serving, or have served in GSPS. Serving or retired personnel who have been a member of Regimental Clerks. Full members may vote and propose resolutions at Annual General Meetings. b. Associate Members. Any officer or soldier who has been attached, or seconded to, the GSPS or Regimental Clerks. Associate membership will be confirmed by vote at an Annual General Meeting. Associate members may not vote, propose resolutions or be elected to the Committee. Widows of Full Members of the Association may apply to become Honorary Members. Honorary Members may not vote, propose resolutions or be elected to the Committee.